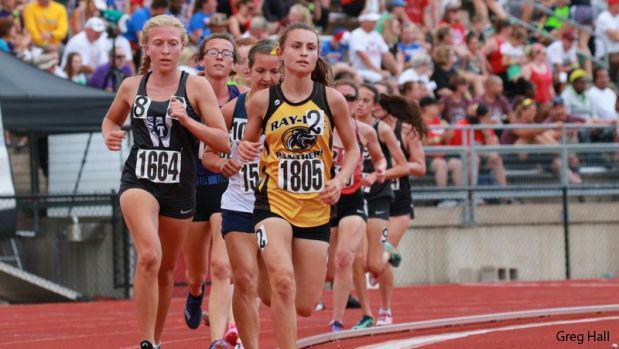 Ray-Pec will be making a run for a State Title this year, and Miranda will be leading the way for the Panthers. 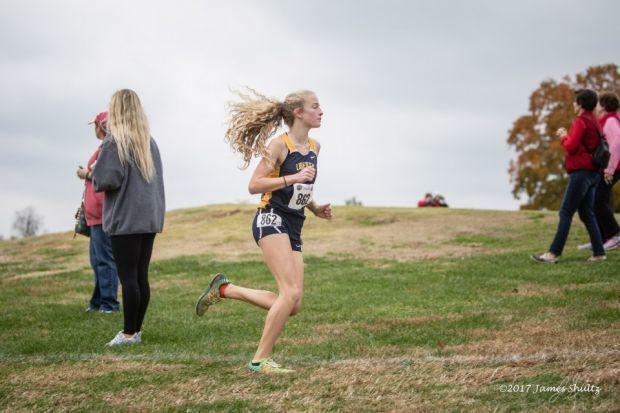 She's the top returner in the State with an 18:11 PR, and finished 4th at State last year. All three girls who beat her last year have graduated, and the next fastest finisher last year is a full 30s behind her. 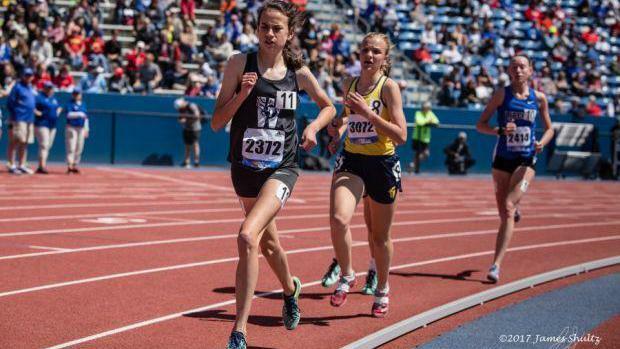 In track she had All-State finishes in both the 1600m and 3200m where she placed 6th in both. She has a real chance of winning the individual State Title this fall. 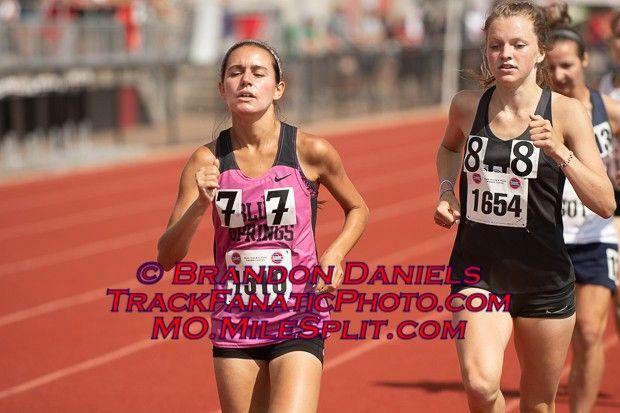 From 800m to 5K I believe Hill is one of the the most versatile distance runners in Missouri. She placed 10th last year at State in XC, and holds the third fastest returning time in Class 4 with an 18:26. She had a phenomenal track season as well, placing 5th in both the 800m and 1600m at State. 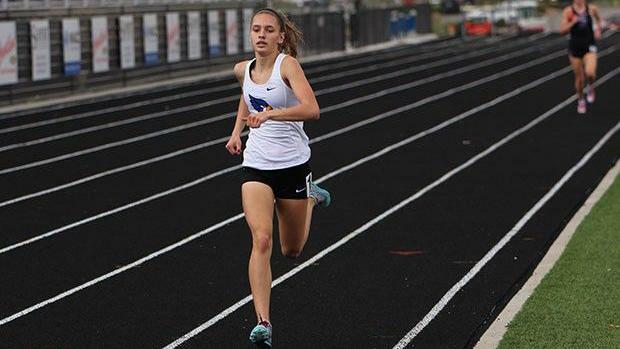 Her season bests of 2:15/4:57/11:21 in the 800/1600/3200 are in the top 5 in her class. She could very well be a dark horse candidate to win it all this Fall. Tessa has great range like Hill, and has been a very strong number 1 for the Wildcats. She placed 6th last year at State and had the forth fastest season best a year ago with an 18:29. She was also All-State in Track with a 4th place finish in the 1600m. Her "slash" was 2:18/5:01/11:05 which stacks up very well with the best of the State as its top 4 in each event. Tessa is another one who could claim the individual title this year. 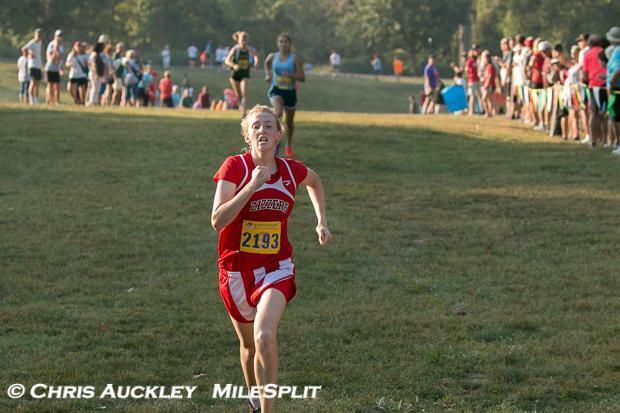 Juedemann is the fastest returner from St. Louis, and she will surely be up near the front at State. 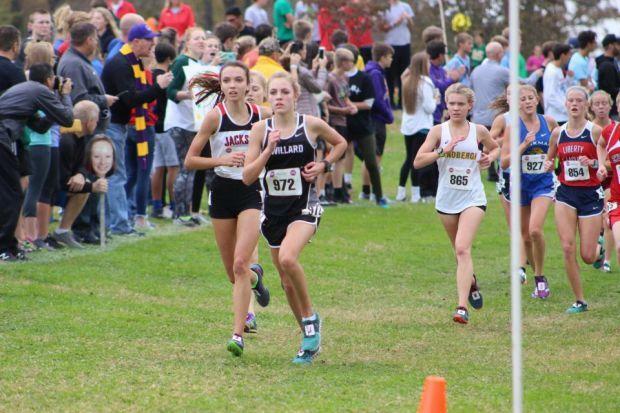 She placed 9th a year ago at State, and holds the 9th fastest returning time as well with an 18:53 despite not running on any particularly fast courses. She qualified for State in All 4 distance races, and brought home medals in the 4x800m (8th) and 3200m (7th). I've seen her race a ton over the last year and half and she's really tough and I think she will be right there with the leaders coming up the hill to the finish. Kaylee had a great Junior season a year ago. 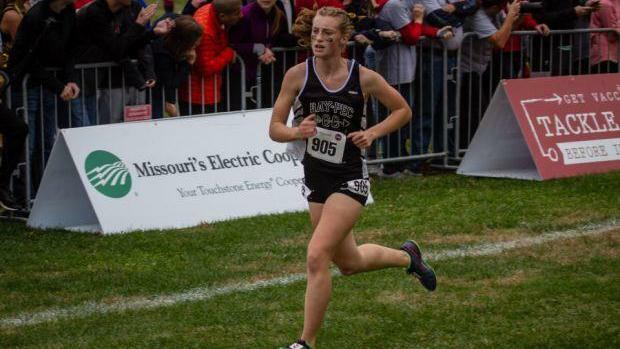 She placed 11th at State last year, and her season best of 18:44 was the sixth fastest in Class 4 last year. 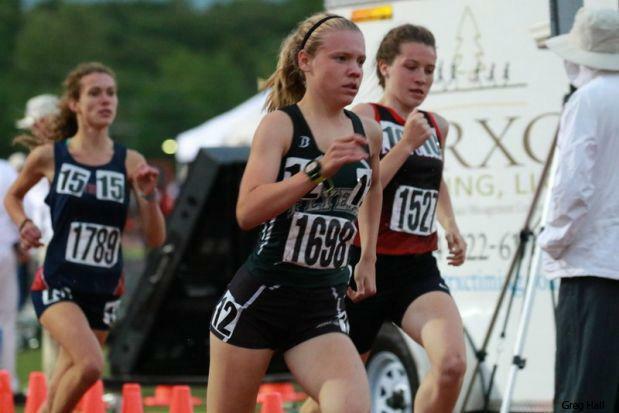 In track she earned another State Medal, as she placed third in the Class 4 3200m with an 11:30. She should be right there with a very competitive lead pack at State.